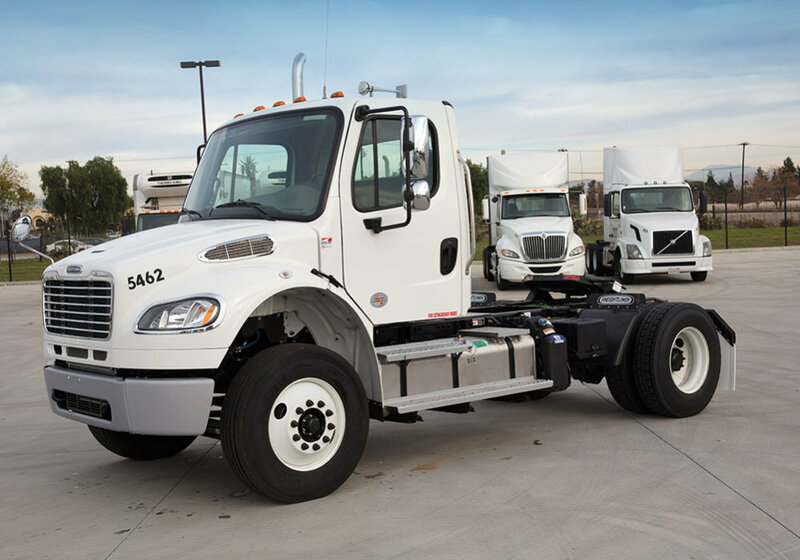 With a GCW ranging from 65,000 to 80,000, our Single Axle Semi-Tractors are durable, reliable, and ready to be put to work. 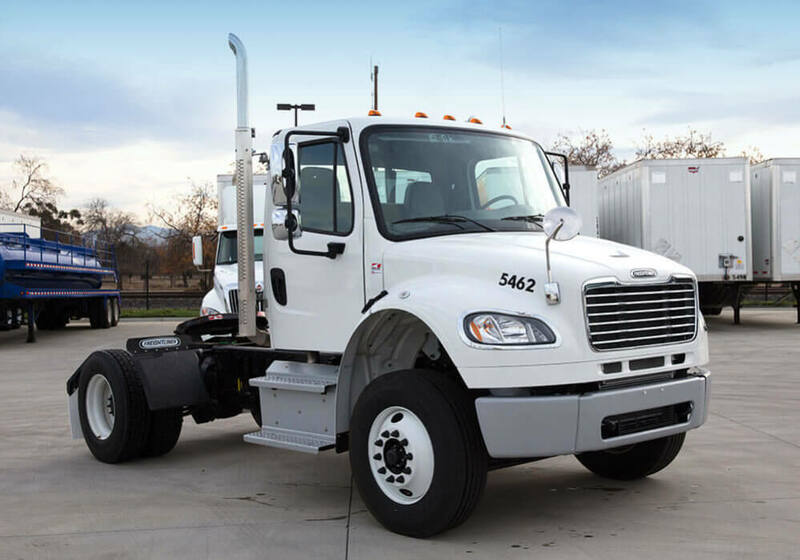 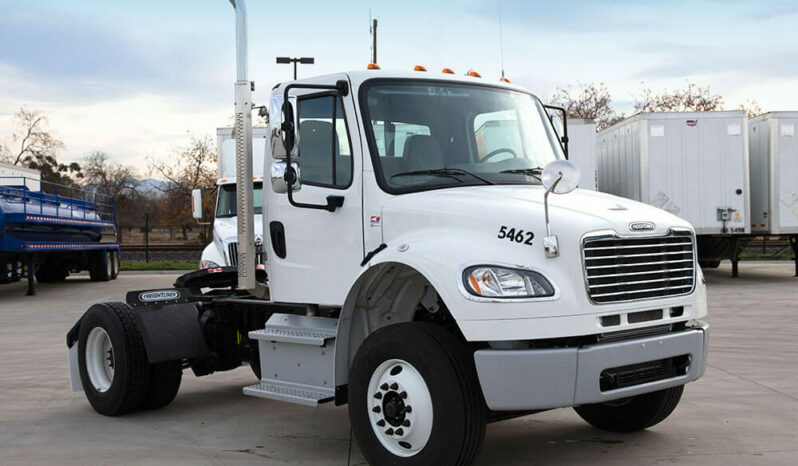 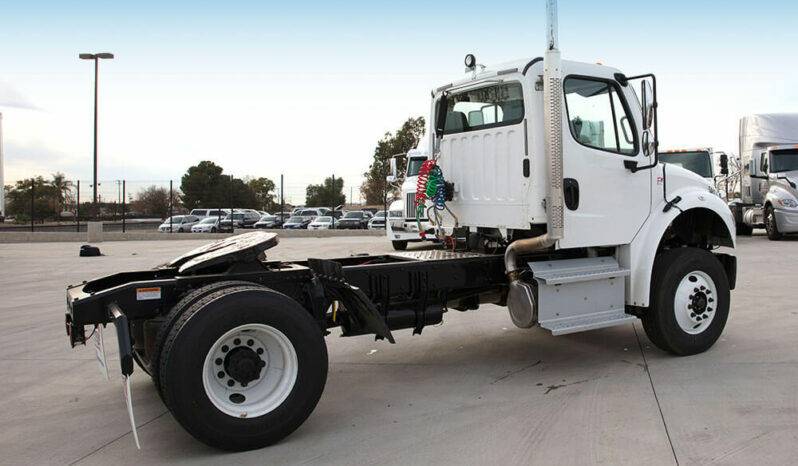 Every Semi-Tractor on our lot has a 370 to 400 horsepower electronic engine and 10-speed overdrive transmissions so that you can get on the road without worrying about reliability or power. 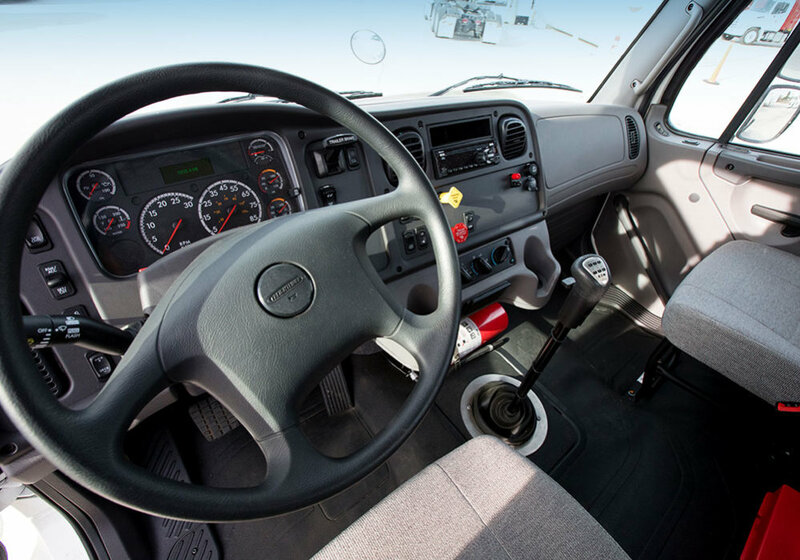 Plus, the air ride driver’s side seat will provide comfort for your crew whether it’s a short trip or a long haul. 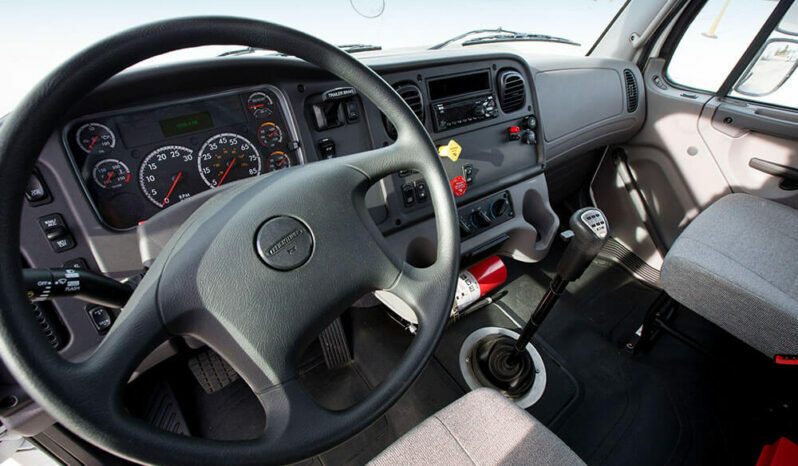 Air ride suspension will also offer improved passenger comfort, along with the AM/FM radio and air conditioner. 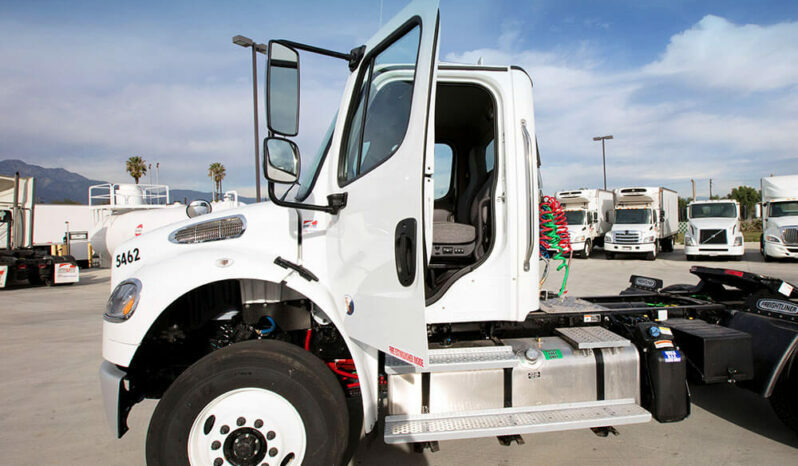 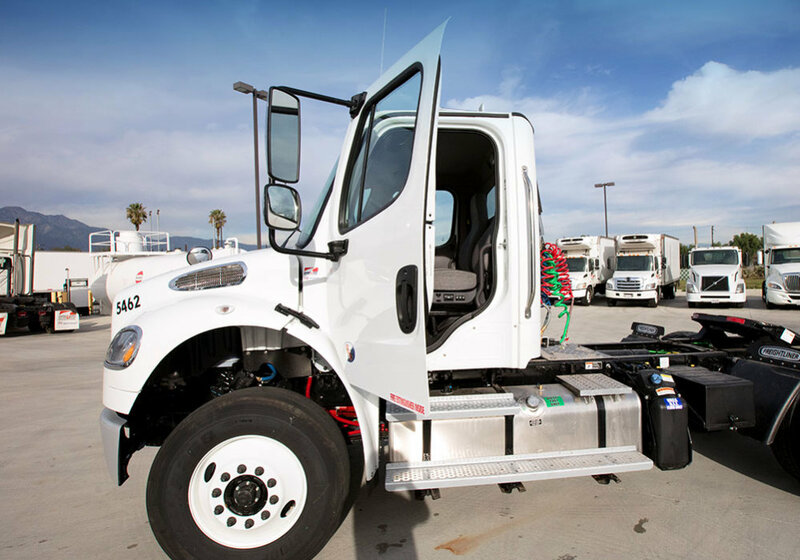 Plus, the 100% antilock brake system ensures safety while the 150-gallon fuel capacity will allow you to stay on the road with minimal stop-offs or delays. 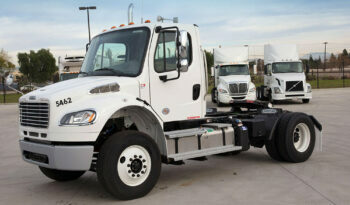 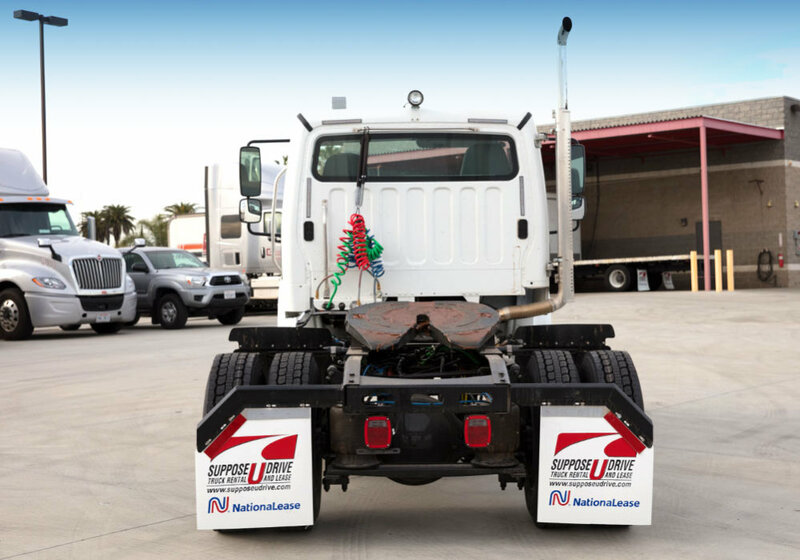 Do you foresee needing a Single Axle Trailer in the near future? 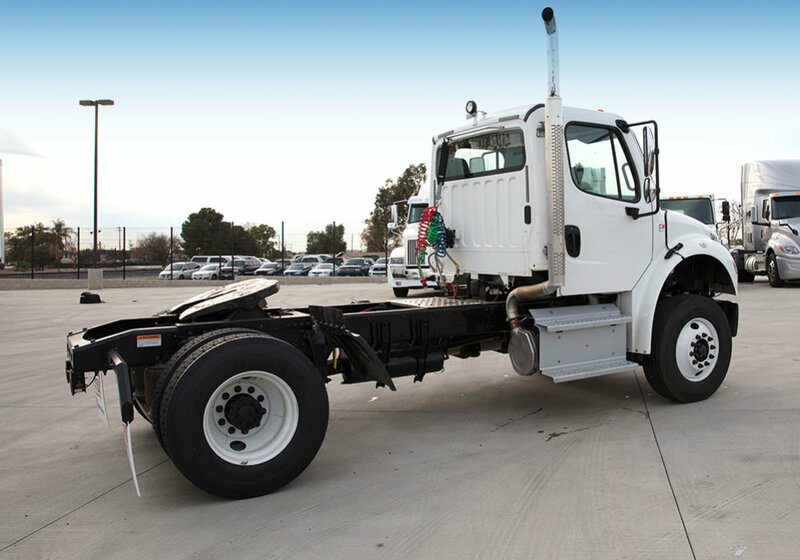 You can walk on our lot anytime to see the vehicles currently in our fleet. 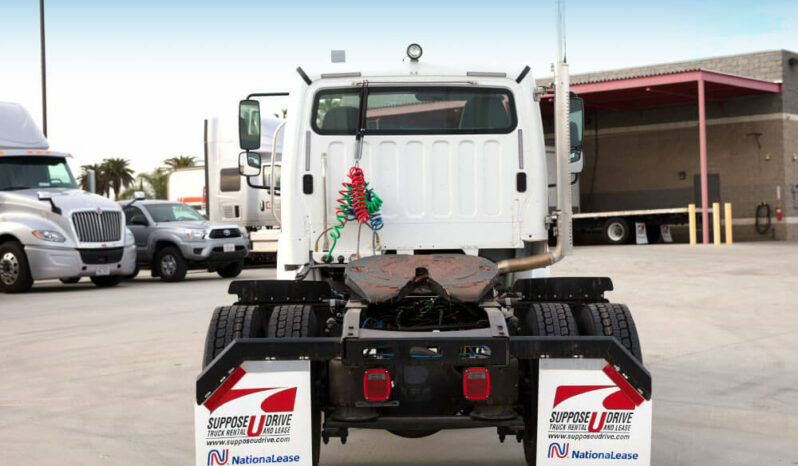 Our flexible rent and lease options can be tailored to fit your needs, and if you need one sooner rather than later, our streamlined checkout process can get you on the road faster than any competitor could.